A lot of B2B sales and marketing providers examine a seller’s perspective. When jumping into the sales stage, conversion metrics, sales funnel, and end decisions, it’s important to keep an adaptable perspective. Mobile marketing has come a long way, and it’s become critical to business success when the sales funnel is considered. A recent Forrester survey reveals that 52 percent of B2B buyers are engaging product research via smartphone. B2B merchants need to optimize their mobile websites. As mobile purchases continue constituting larger business buying portions, more employees will secure purchasing rights. Modern business operators are purchasing on-the-go. Why do any of us use a mobile app? Mobile apps empower the user. Likewise, enterprise mobility applications empower employees. Implement a high-security enterprise utility app, and target Millennials. Millennials are straightening out their buying habits and they already comprise a big slice of business purchasers. They expect an omnichannel experience, and they’ll turn away from long sales cycles. Your business can hit its biggest fan-base by implementing a content calendar, spreadsheet, and operational utility apps. You can utilize mobile apps for B2B content marketing, too. In fact, 83 percent of B2B marketers consider mobile app access vital to B2B content marketing. Mobile apps, soon, will be a cornerstone of mobile web marketing. App Internet access is in right now and business providers have begun monopolizing new cross-platform approaches and promotions. Consumers aren’t the only ones viewing viral Internet videos. Enterprises are following mobile video streams and they’re examining Facebook video networks to locate the “who’s who” of B2B marketing. Mobile video marketing, at its core, is a visibility tool. Its outreach is astounding and it’s capable of generating incredible business leads. Really, any company intent upon boosting its B2B serviceability should channel leads through an intensified media strategy. B2B marketing relies upon quick-witted, acute targeting. Unlike in B2C marketing, business vendors must handle highly structured SMS outreach promotions. 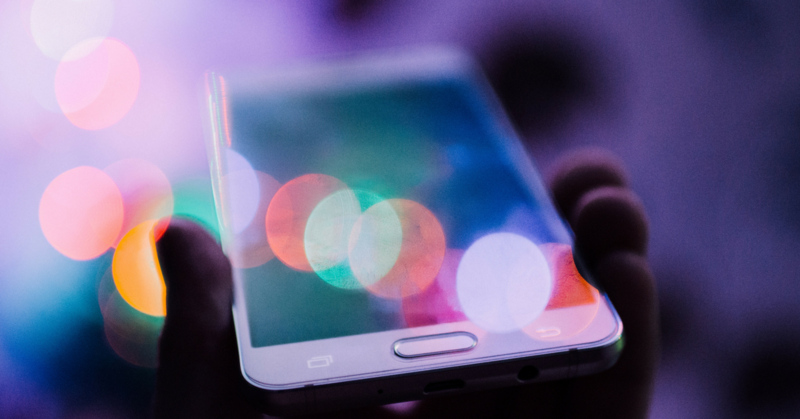 A recent Nielsen Telemetrics Study reveals that 42 percent of individuals use their smartphones for pre-purchase research. Another 55 percent utilize mobile devices to make actual purchases. These aren’t just consumers, either. The spread accounts for all mobile users, business-bound alike. B2B culture is morphing to fit an SMS-centric culture. Your business’s marketing efforts, first and foremost, should be structured to accommodate for ongoing SMS support. Automated SMS services aren’t an option anymore. They’re a must-have utility of any respectable B2B merchant. Automated SMS messaging service track down leads, manage potential buyer brackets, initiate connections, and handle ongoing contact. The B2B realm has always been “better at texting back” when an opportunity arises. Because much of business purchasing revolves around structured decision making, automated SMS triumphs. Reduce the variables, strike up ongoing communication, and follow up each reception with continuous support, promotions, and goal-targeted deals. You’d be surprised how many companies opt for automated mobile B2B strategies. Get out there, hook into an automated platform, and take charge in the optimized smartphone world. Have you implemented your own mobile strategy this year? Make sure to share them with us in the comments below!